Dr. Brandes attended Robert Wood Johnson Medical School in New Jersey and did her pediatric internship and residency at Yale University in New Haven, Connecticut. She is a Board Certified Pediatrician and a Fellow of the American Academy of Pediatrics. Dr. Brandes joined Wake Forest Pediatric Associates, PLLC in January 2007. Prior to moving to Raleigh she worked in a private practice in Southbury, Connecticut. 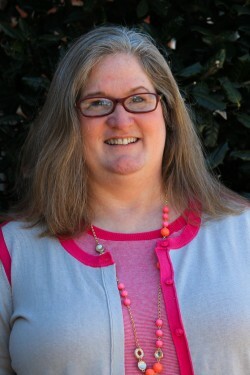 Dr. Brandes lives in Raleigh with her husband and two children.